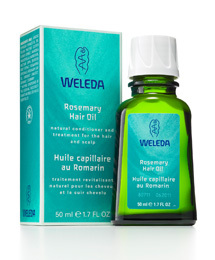 Weleda’s Rosemary Hair Oil is billed as a rescue treatment for split ends and parched hair. 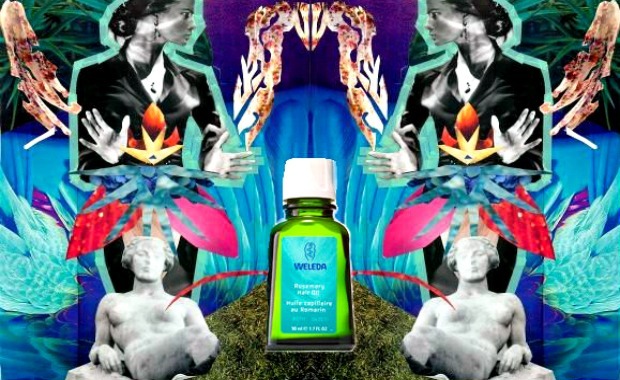 But it acts more like a health supplement (giving already well-maintained hair a conditioning boost), rather than a miracle remedy (capable of a major hair-repair overhaul). After about a week of use, I noticed mild split-end mending and a slightly shinier hair.